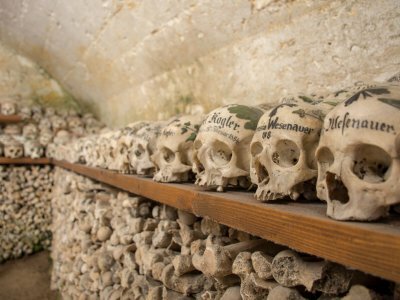 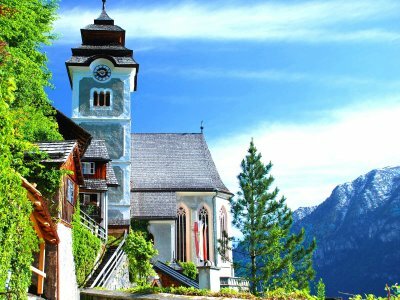 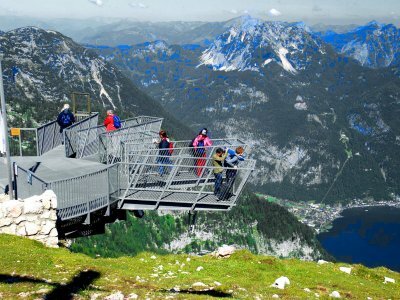 There is so much to discover in the UNESCO World Heritage region of Hallstatt Dachstein Salzkammergut. 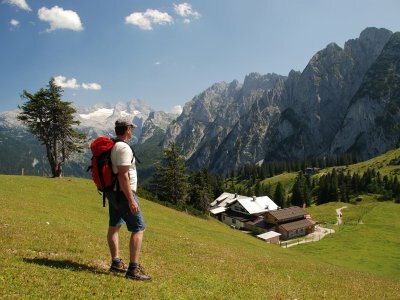 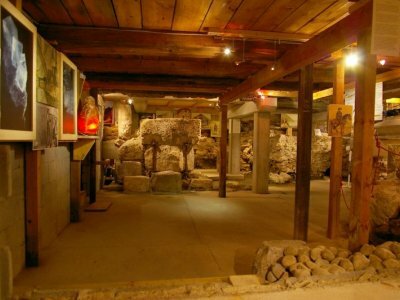 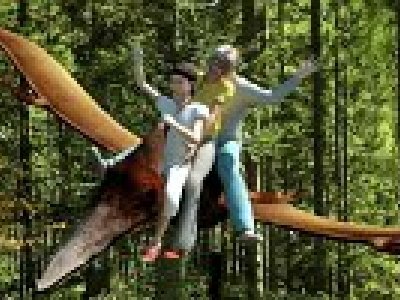 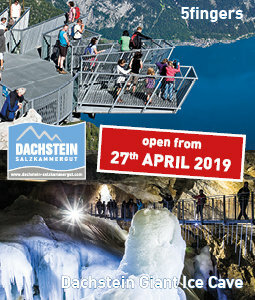 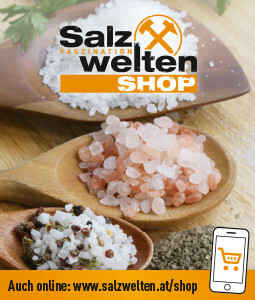 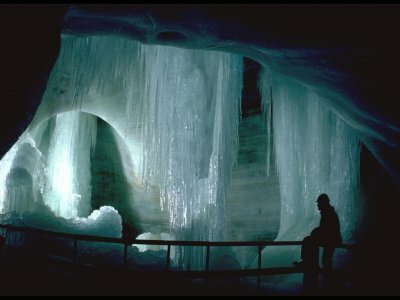 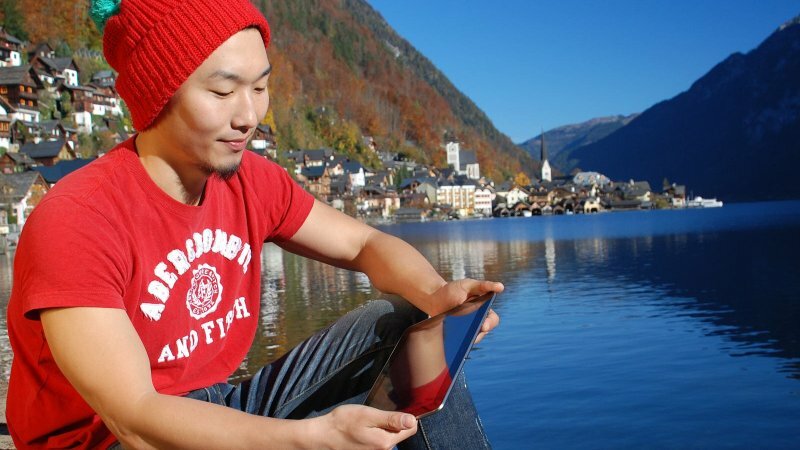 Some of the most beautiful sights: The oldest salt mine in the world, the Salzwelten in Hallstatt, the cave worlds in the Dachstein Hiking World on the Krippenstein in Obertraun and the majestic glaciers of the Dachstein at lake Gosau. 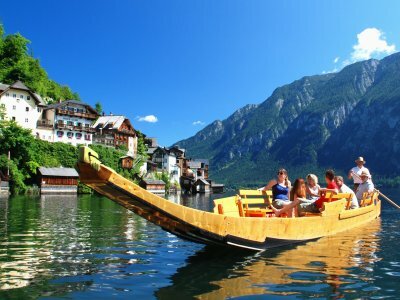 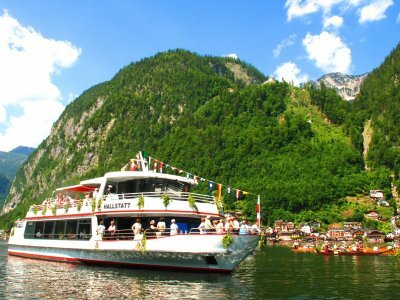 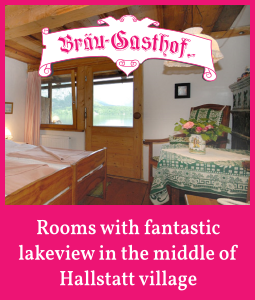 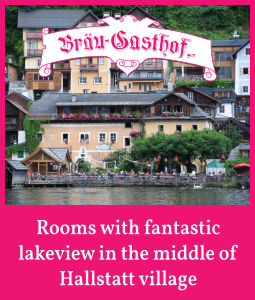 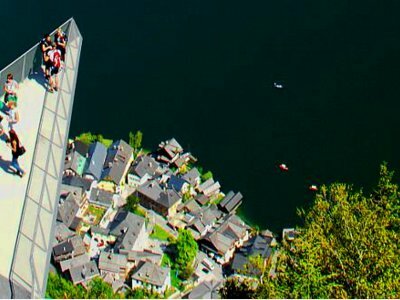 With its archaeological sites and scenic impressions the world famous holiday destination Hallstatt scores especially high with visitors interested in culture and nature. 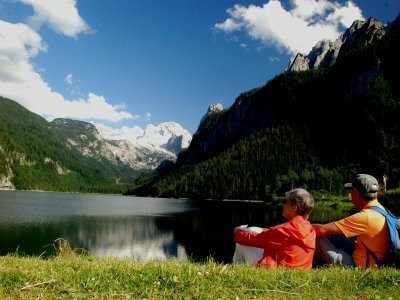 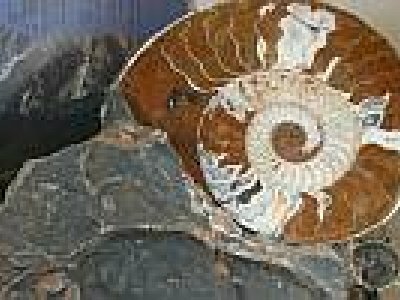 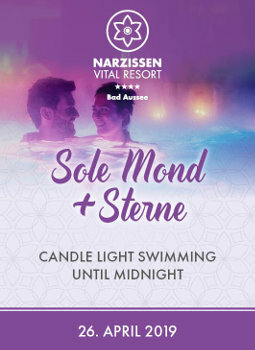 To help you to find the highlights, we have summarised the most beautiful sights, attractions and spectacles of nature for you here. 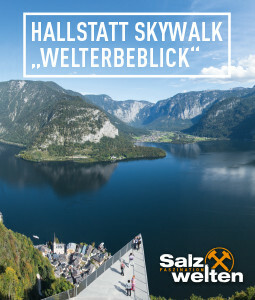 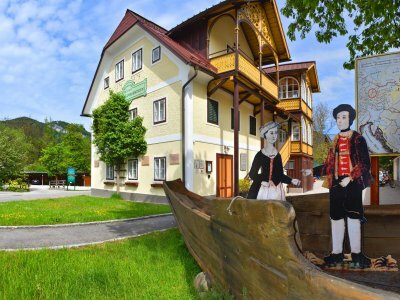 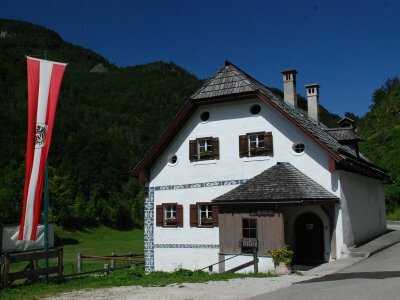 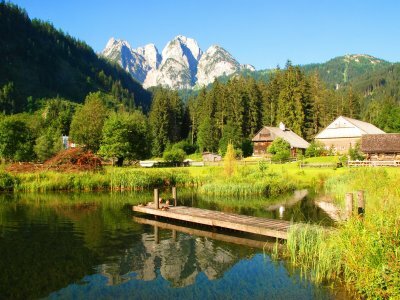 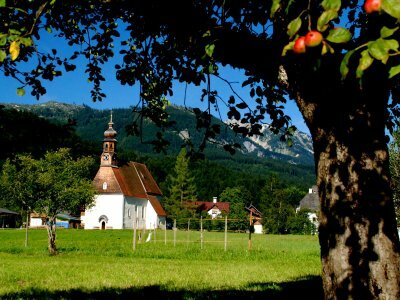 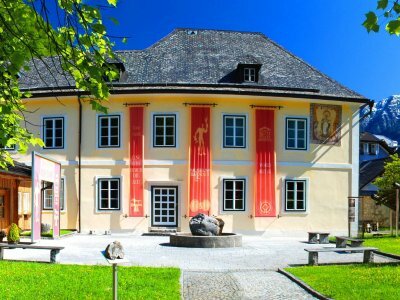 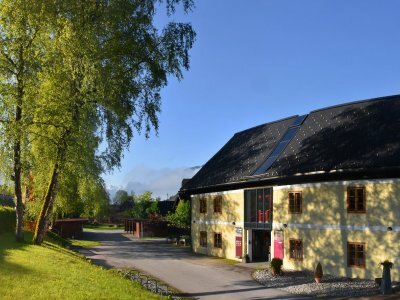 We wish you a pleasant stay in the holiday region of Dachstein Salzkammergut and would be happy to welcome you on a discovery tour through the World Heritage site.